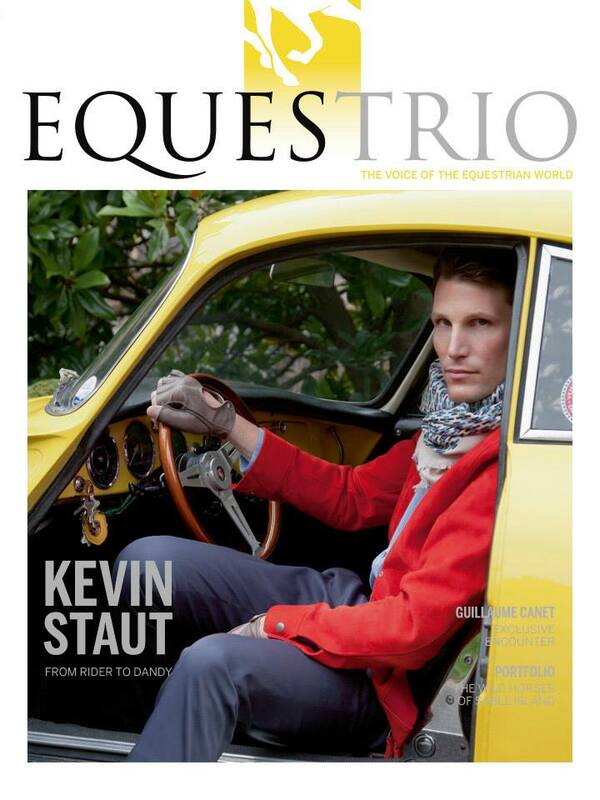 From rider to dandy: Kevin Staut (FR) as a true modern-day dandy on the last issue of Equestrio Magazine. For this urban photo shoot staged against the backdrop of the Saint James Paris hotel, Kevin left his technical equipment in the stables. He vividly proves that it’s a small step from rider to dandy !